Florida doesn’t get much of a season change when fall arrives, but that doesn’t mean you shouldn’t celebrate! Some activities in Florida are just better when summer’s over, when the heat slightly lessens its grip and you can feel good knowing that Halloween and pumpkin spice everything is on the horizon. If you’re craving some outdoor adventure this fall, make sure these 10 activities make it on your must-do list. 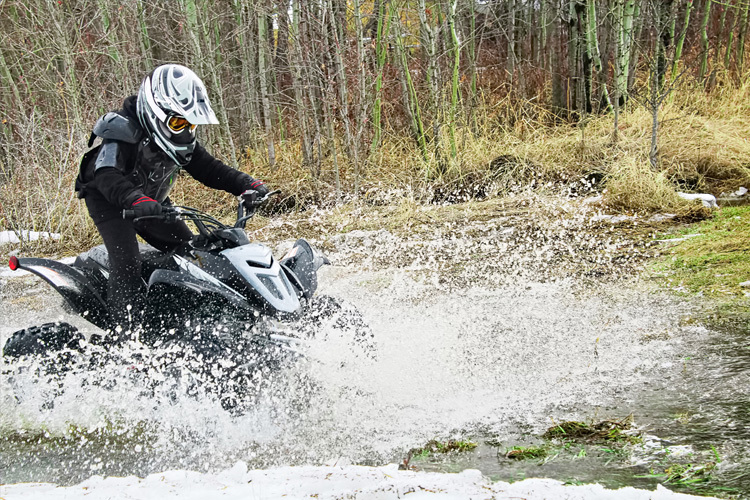 Acres upon acres of trails beckon drivers of all skill levels to take a ride on the wild side. 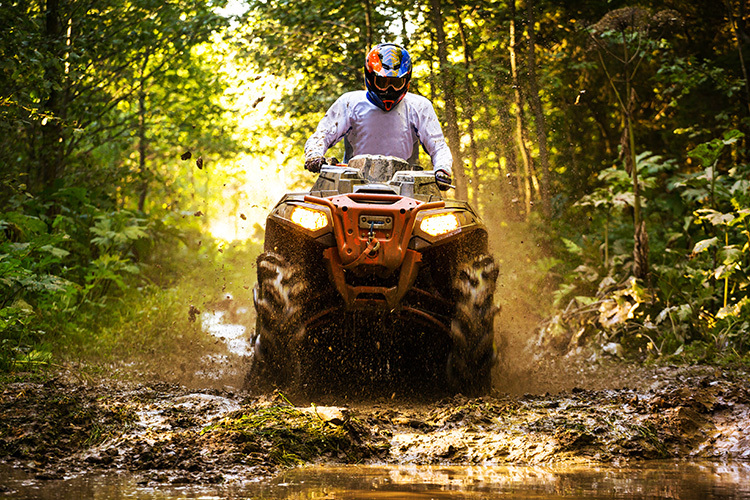 This off-roading destination features a variety of trails and obstacles to sate your cravings for adventure and give you plenty of reason to return. They’re open every first and third Saturday of the month until dark. Off roading works up an appetite, and there’s no better place in town to refuel than at Hog Pound BBQ. This cozy little barbecue nook is dishing out true southern flavors and all the fixins to calm your hangry stomach. Eat in or get it to go so you can get back to the trails. 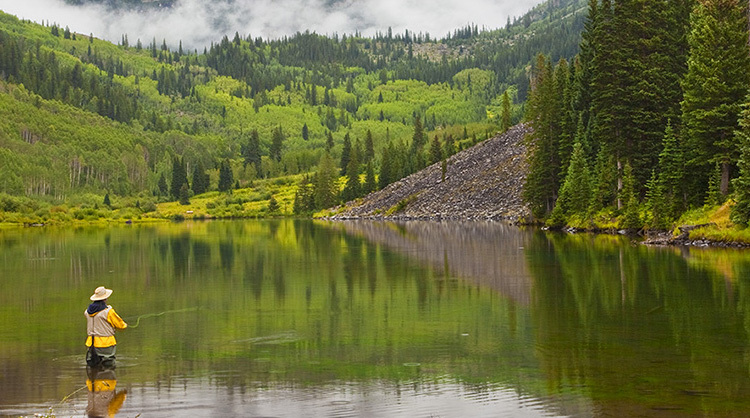 This exquisite nature preserve has everything to offer the outdoor adventure. For starters, they offer a guided nature walk every Sunday morning starting at 11. They also have several hiking trails and nature exhibits, plus the best fall bird watching in the area (warblers, hawks, and falcons are frequent visitors). 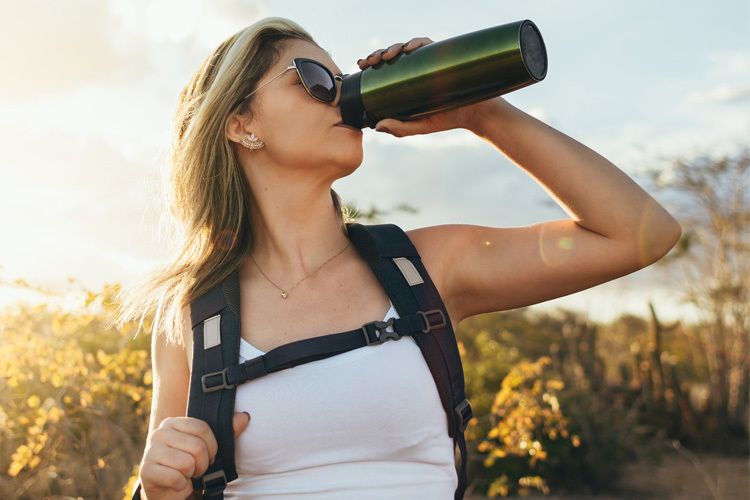 Known for their shared passion of the great outdoors, the Adventure Club of Gainesville features several hiking trips throughout the year in Central Florida. Favorite areas include Payne’s Prairie Preserve State Park, Newnan’s Lake, and O’Leno State Park, but they’ve been known venture as far as the Panhandle and host overnight trips. Whether you prefer short jaunts or miles-long day hikes, you’ll want to join this passionate group of hikers this fall. If you plan on spending some time with the Adventure Club or anywhere on the hiking trails this fall, grab some new gear at Lloyd Clarke Sports. 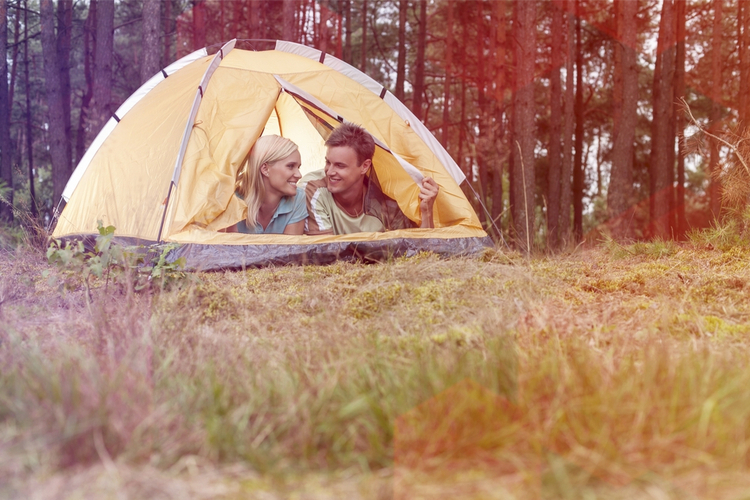 They have tons for the outdoorsman, including apparel, hammocks, poles, backpacks, and hiking boots. You won’t find a better local selection anywhere else. Ever wanted to see a sea turtle? Coastal Wildlife Club uses volunteers in their Sea Turtle Patrol to walk sections of the beach searching for turtle activity and protect nests. You can become a volunteer with the club and record data on active nests to help protect these amazing creatures. Another Gulf Coast wonder not to be missed is Stump Pass Beach State Park, where shells and shark teeth abound on the sandy shores. Swimming and sunbathing are year-round activities here, plus there are numerous hiking trails winding their way through natural areas. Stay on land or set off in a kayak to discover local wildlife like egrets, manatees, and gopher tortoises. Fall weather is great for kayaking and canoeing in Florida’s oldest nature preserves. Eco tours offer rare glimpses of Florida wildlife, including gators, ospreys, and bald eagles, along with native flora. Tours usually last two hours and give you a satisfying balance of history and scenery. A day of exploring outdoors calls for a chance to explore other life’s wonders, too. Take a trip to Olga Mall, where you can fill up on a home-cooked meal and take a gander at a collection of unique oddities and handmade items throughout. It’s like being at Grandma’s house with treasures in every nook and cranny, along with downhome service that makes you feel like family. Lake Okeechobee serves as the headwaters of the Everglades and remains one of the most popular fall birdwatching destinations in Florida. Sandpipers are popular denizens around this time, as are long-billed dowitchers, yellowlegs, and the elusive Everglades Snail Kite. The lake is home to an abundance of other wildlife, too.